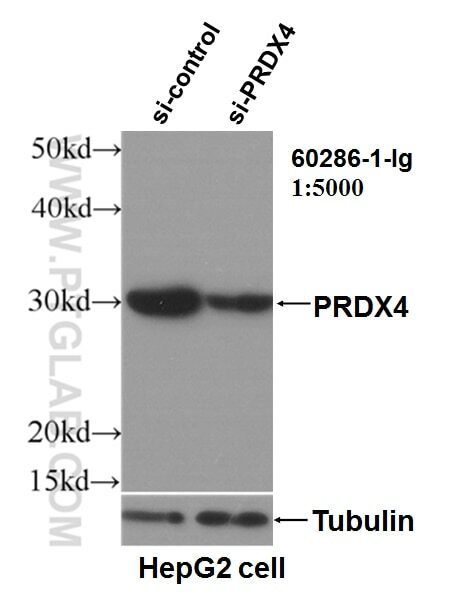 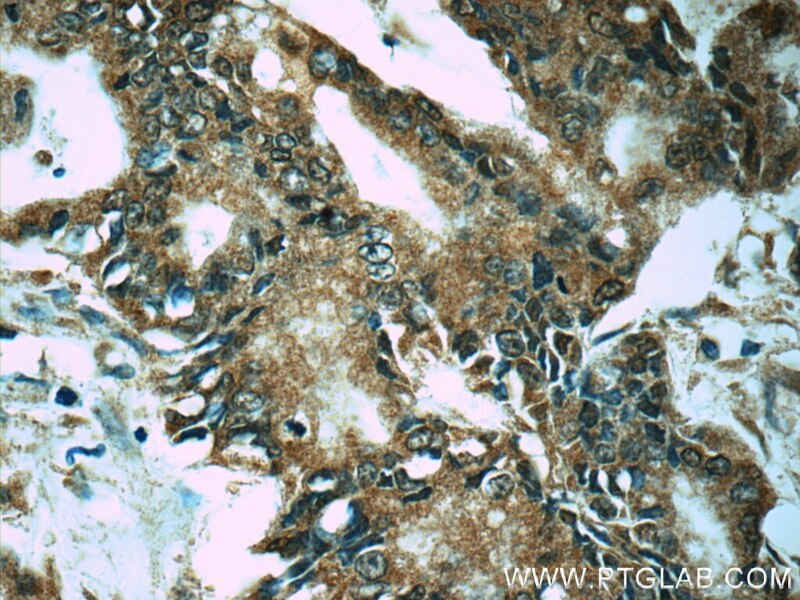 WB result of PRDX4 antibody (60286-1-Ig, 1:5000) with si-Control and si-PRDX4 transfected HepG2 cells. 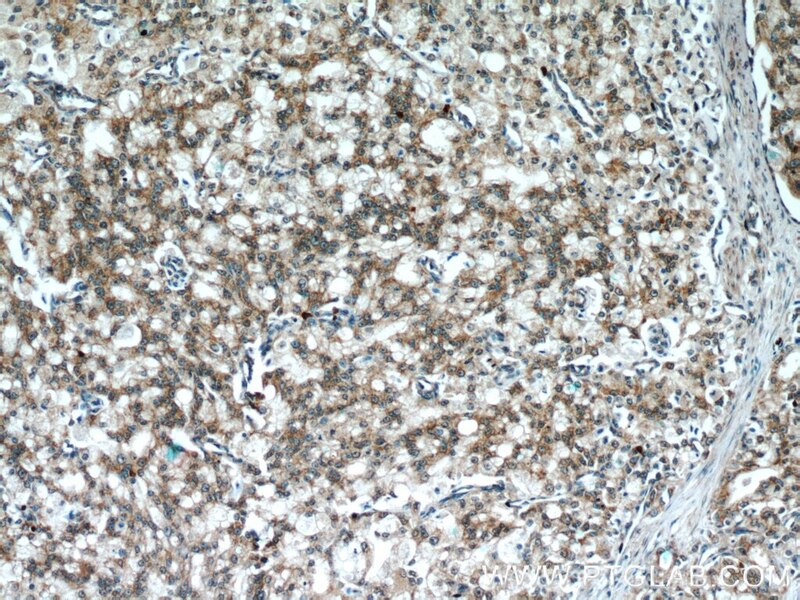 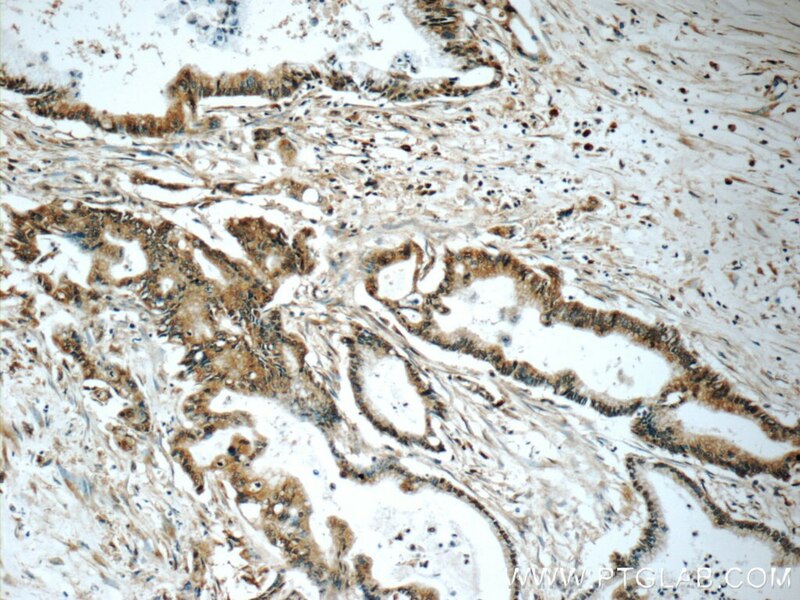 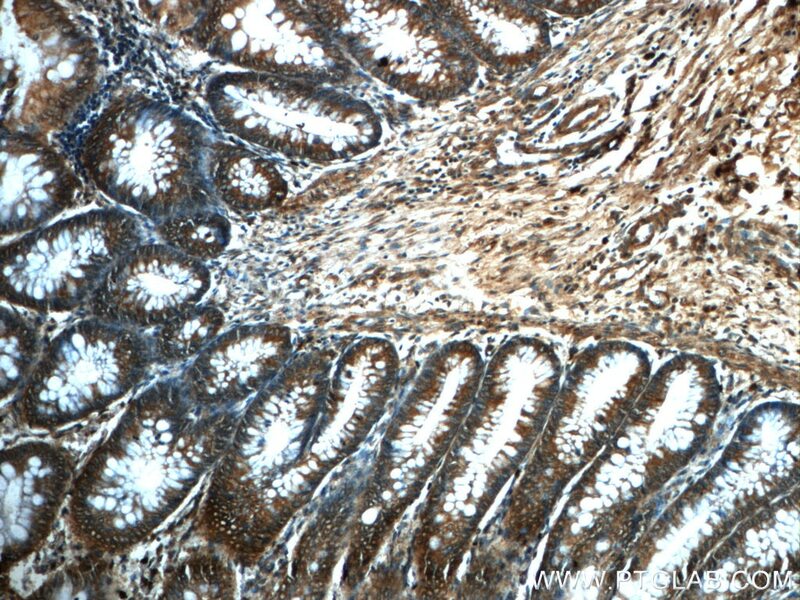 PRDX4(Peroxiredoxin-4) is also named as AOE37-2, Prx-IV and belongs to the AhpC/TSA family. 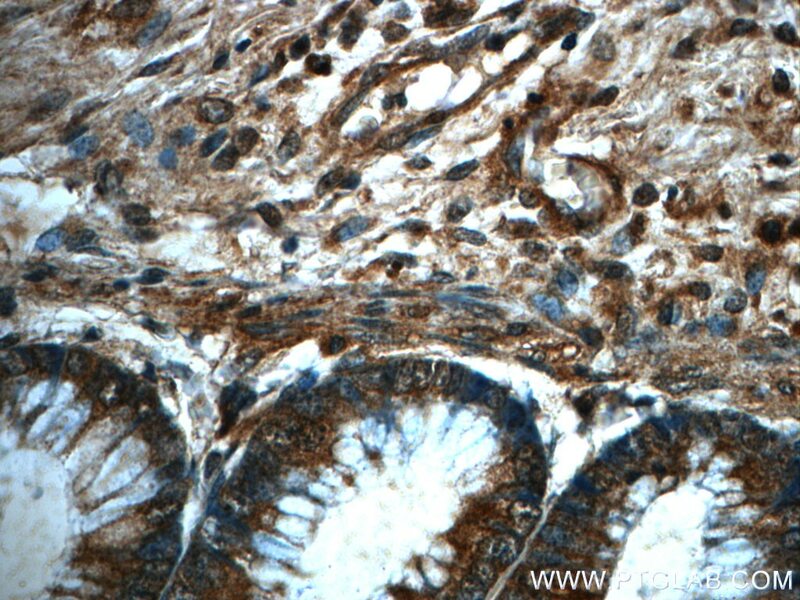 PRDX4 is associated with acrosome formation during rat spermatogenesis and has a protective role in the male reproductive tract, because the phenotype of mice lacking this isoform includes testicular atrophy and increased sperm DNA damage(PMID:20864641). 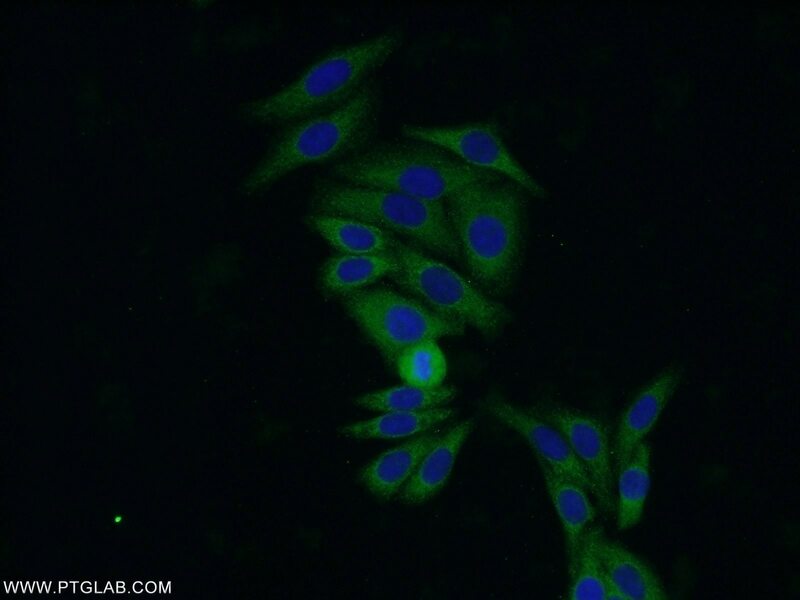 It is initially synthesized as a membrane-binding 31-kDa protein and processed into a 27-kDa secretory form and is discarded with the residual bodies(PMID:19208552). 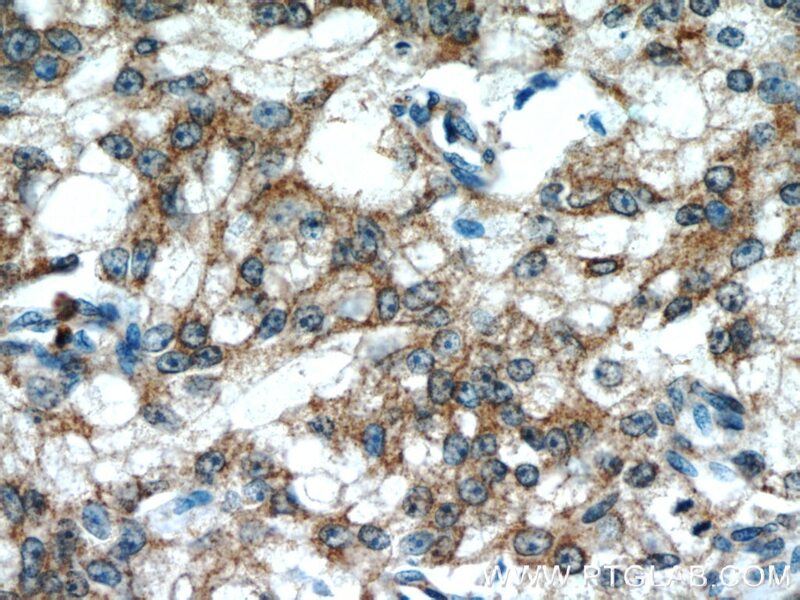 PRDX4 is a pentamer of dimers(PMID:23025503).